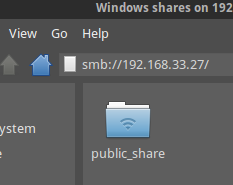 A previous article, Local File Sharing in Linux, provided a way for local users on the same Linux computer to share files among themselves where each user viewed himself as the owner of the file. There are other ways to achieve similar results, but given the objectives, this technique worked well. However, that works well for local users. What about extending the access to networked users on the same LAN? How about providing a common shared directory so Linux and Windows virtual machines can share files among themselves? 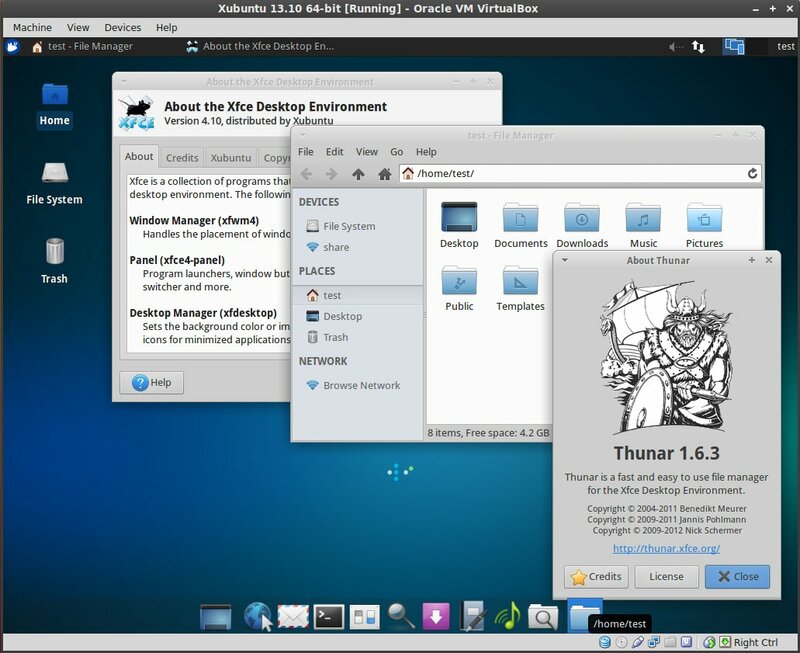 VirtualBox is a popular virtualization program that has a built-in folder sharing feature that allows the guest (the OS running inside VirtualBox) operating system to access host (the system on which VirtualBox is running) directories without using a network connection. This option is found in the VirtualBox menubar Devices > Shared Folders, and it allows the guest direct access to host files even if the network cable is disconnected. This works well with a Windows guest, but a Linux guest is a little trickier to configure. Yes, VirtualBox provides the vbox server for Linux and it does provide direct access to host directories, but there have been issues with Linux. In the end, other networking technologies, such as SSH, FTP, and Samba, are easier to configure and maintain for Linux (guest)-to-Linux (host) file transfers through VirtualBox. This article covers how to handle Linux (guest)-to-Linux (host) file sharing without using the vbox server. One specific shared directory located on the host. Accessible by any user/virtual machine connected to the network. No username/password needed. Simply enter the shared IP address to connect. Any user may create/modify/delete any other user’s files and directories. User access is restricted to the shared directory. These items are not recommended for use on a public network whose user reputations are questionable, but this level of freedom is fine for a trusted private network where users and virtual machines trust each other and are guaranteed to be the only users. This article shows how to set up this arrangement implementing Samba on Linux Mint 15, though other Linux distributions should work as well. There are separate steps that must be configured on the host and for the guests. *Ahem* We will skip the rest of the song, but when prospecting for new music or relishing an existing collection, the Clementine music player provides an outstanding means of managing and playing local and online music in a fun way while requiring minimal system resources. Clementine is one of those programs that few people probably know about, yet it becomes a winner once people try it out. 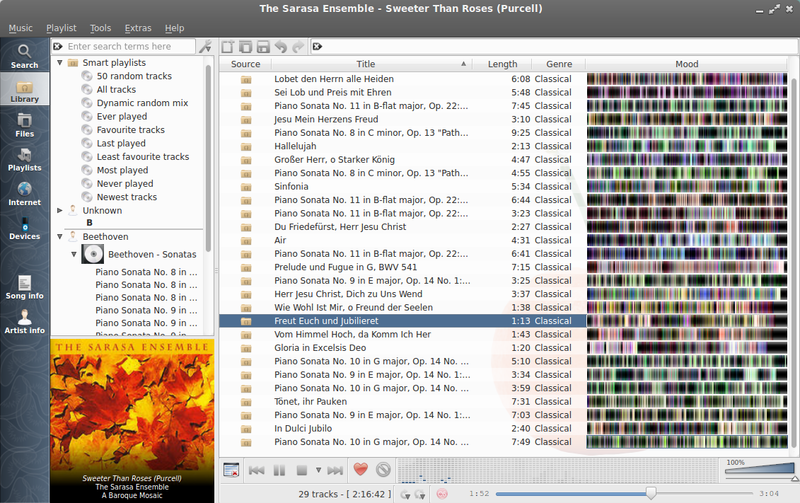 It is free, cross-platform, and features a tidy, attractive user interface, and it is certainly one of the best available for Linux. This short overview takes a peek at Clementine 1.2. Ubuntu 13.10 and Xubuntu 13.10 were released a few days ago. Yippee! I was eager to play with them to see what improvements have been made, so I installed them in VirtualBox 4.2.18 and clicked away. This is a short review of my initial thoughts and impressions of these two Linux distributions. 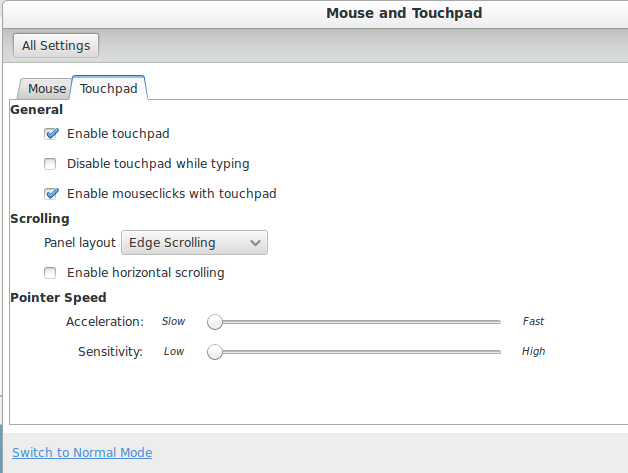 Touchpad tapping is the ability to tap on the Aspire S3 Ultrabook’s touchpad to register mouse clicks. It is convenient and quiet compared to depressing the touchpad and hearing the loud clicky noise. Following the update to Cinnamon 2.0, touchpad tapping ceased to work. Of course, it did not work in Linux Mint 15 MATE either. However, this was due to an oversight instead of a faulty Linux distribution or update, and it is easily remedied. The solution is simple. It is not a kernel issue, Cinnamon issue, or Linux issue. It is a settings issue. During the adventures of updating to kernel 3.10.16 and Cinnamon 2.0, it was often necessary to boot into the Linux Mint 15 recovery mode to perform video driver installations at the root prompt. The problem? Recovery mode defaults to a read-only filesystem. Video driver installation requires creating temporary files, but temporary files require a writeable filesystem. The result is that the video drivers refuse to install. 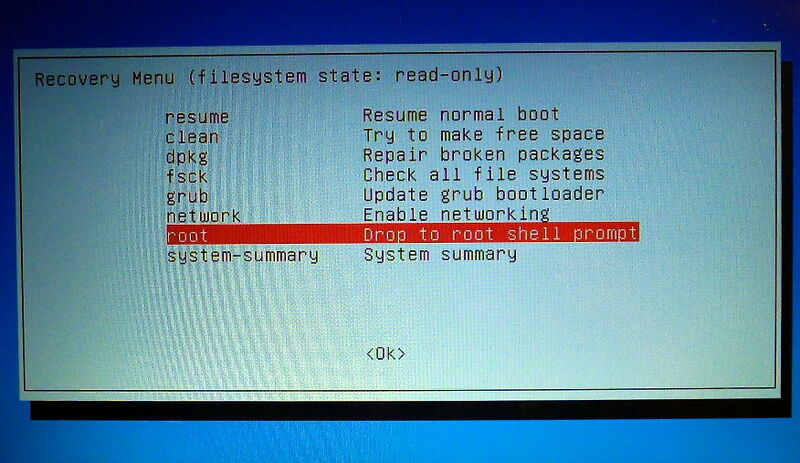 Here is how to change the recovery mode filesystem to read-write at the root prompt.